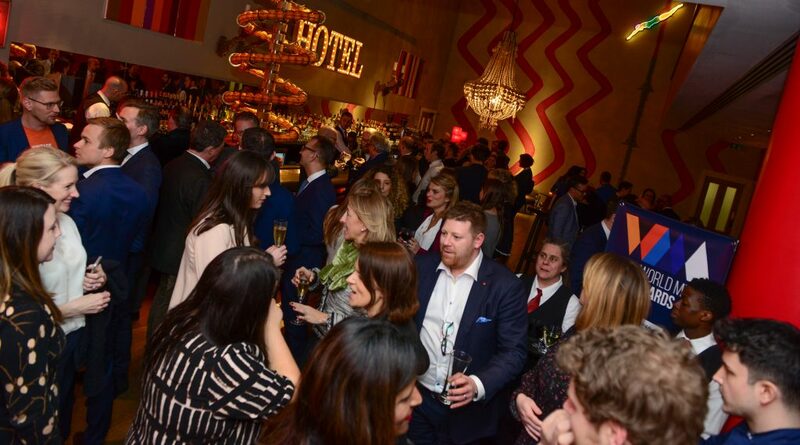 The World Media Awards provide a unique opportunity to celebrate the creativity and effectiveness of cross platform, cross border, content-driven advertising. 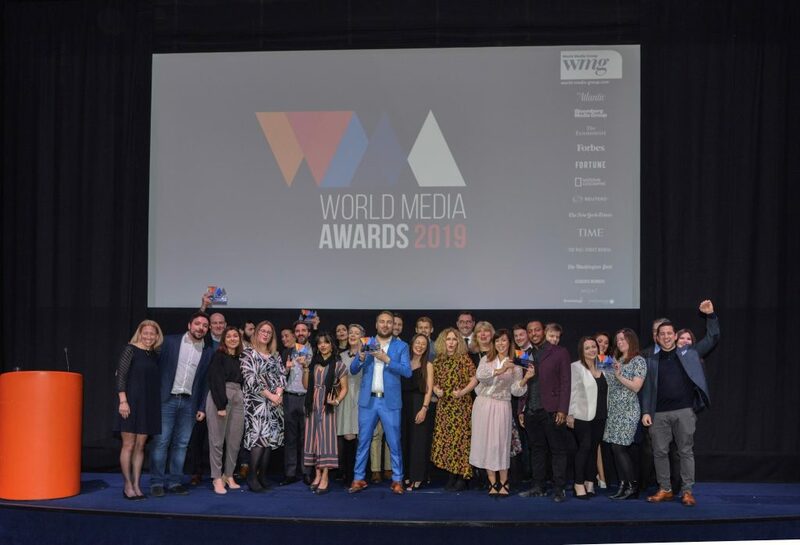 Organised by The World Media Group, with an independent Jury including international advertisers, agency experts and content specialists, the Awards celebrate bold and innovative strategies for engaging with international, influential audiences. 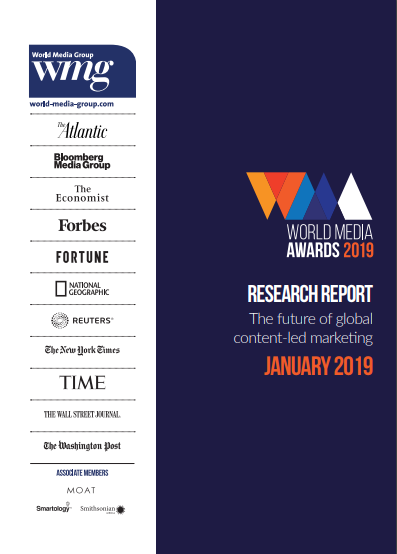 This survey was conducted to provide insights for the strategic development of The World Media Awards, organised by The World Media Group to celebrate great international, content-led advertising strategy. Why enter the World Media Awards? Demonstrate your capability to deliver great ideas for advertisers with multinational budgets. Have your work judged by an independent jury of leading advertising clients, agency representatives and international media owners. See your work celebrated in an advertising campaign valued at €500K, published by the World Media Group’s leading international media brands. 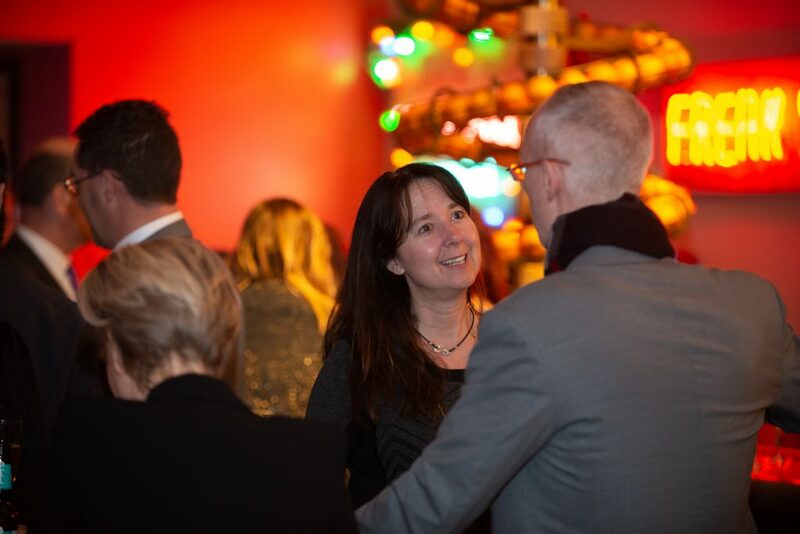 These not-for-profit awards are simply about benchmarking the best work: they are free to enter for advertisers and agencies, and £100 for media owners. All we ask is that you consider donating to our chosen charity, Reporters Without Borders. To see the description for each category, click on the image. The Jury for the World Media Awards 2019 was brought together to reflect the breadth of skills required to create and coordinate winning international media campaigns. The Jury was co-chaired by a senior marketeer, agency head and media brand – reflecting the advantages of the effective partnerships which we saw in the entries. The day jobs of our judges include creating and editing the content for leading media brands, planning communication strategy for leading global brands, generating the ideas and creating the content for international advertising campaigns, and generating the buzz that shares the brand stories through PR and social media. And of course our Jury included clients – the people who pay the bills and need to see effective results. The judging process for the World Media Awards had two phases – an online shortlisting process, followed by a meeting of our jury to select the winner in each category and choose their Content Leadership & Innovation and Grand Prix winner. The World Media Awards will be hosted at the Ham Yard Hotel in London. In the midst of Soho and moments from Mayfair, Ham Yard Hotel has an urban village feel. The hotel revolves around a tree-filled garden with a bronze sculpture centrepiece by Tony Cragg. Interiors are designed by Kit Kemp in her award-winning modern British style.